Viewing request for 34 Balmoral Road, Lancaster, LA1 3BU. Spacious 4 double-bedroom house. Modern kitchen and fully furnished. 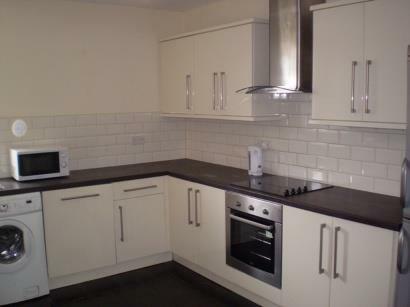 Brilliant location, 5 minutes to the town centre and 10 minutes from Cumbria Uni. 5-minute walk to buses to Lancaster Uni. All bills included!